Transitioning a family member to Memory Care is one of life's most difficult decisions. Finding the right care facility is critical. It must have a compassionate, caring, friendly and highly trained staff and must be safe, secure and comfortable. The goal is to assist with daily activities, help awaken the senses so that, where possible, memories are awakened and relieve stress. 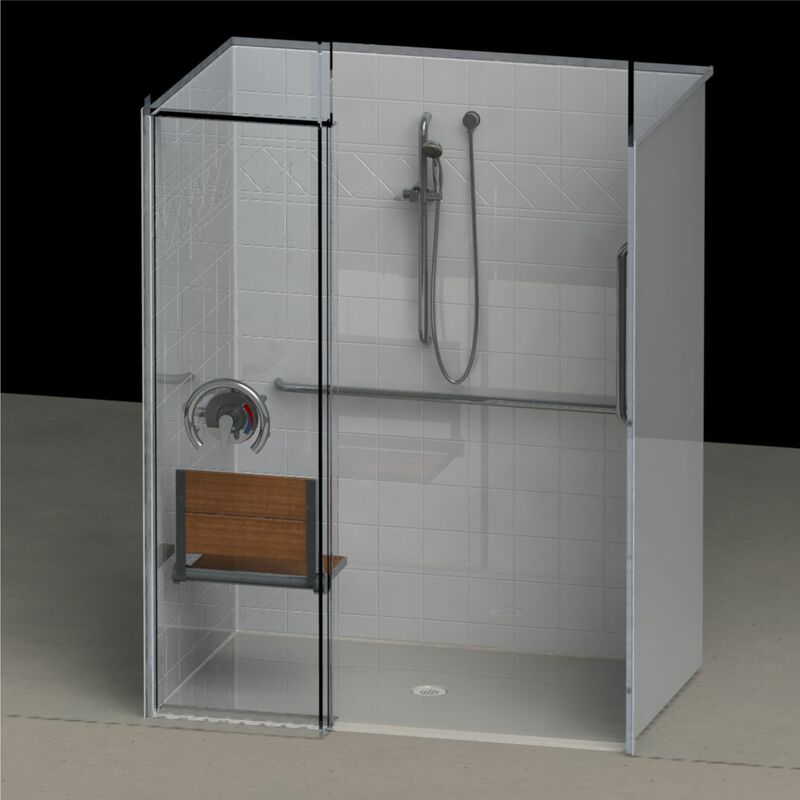 Comfort Designs' showers are designed to fulfill all the needs of Memory Care residents and staff. 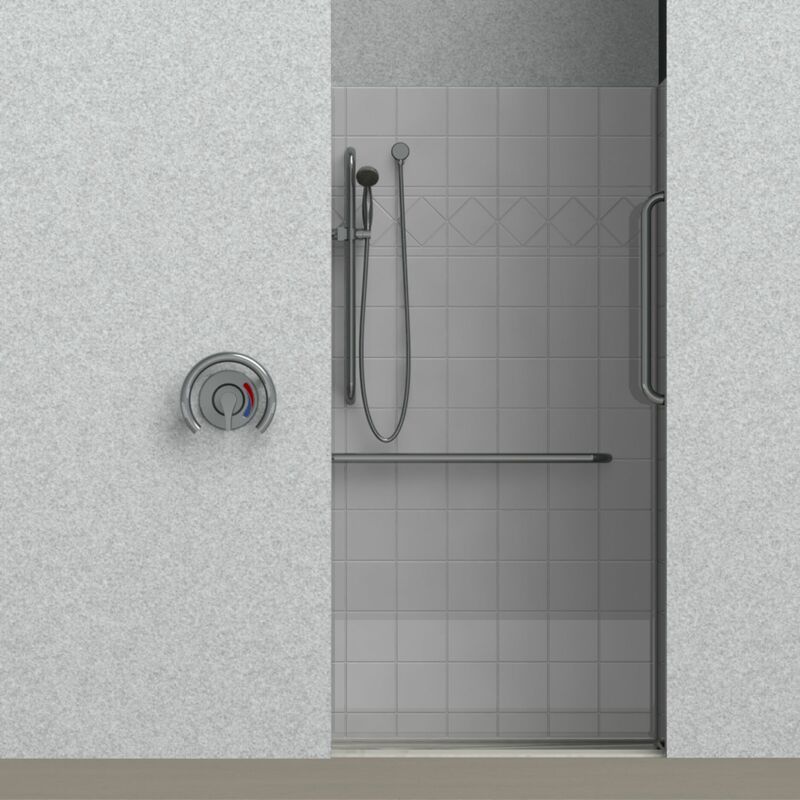 Showers for memory care patients are challenging for many reasons. The caregiver needs to assume control with respect. 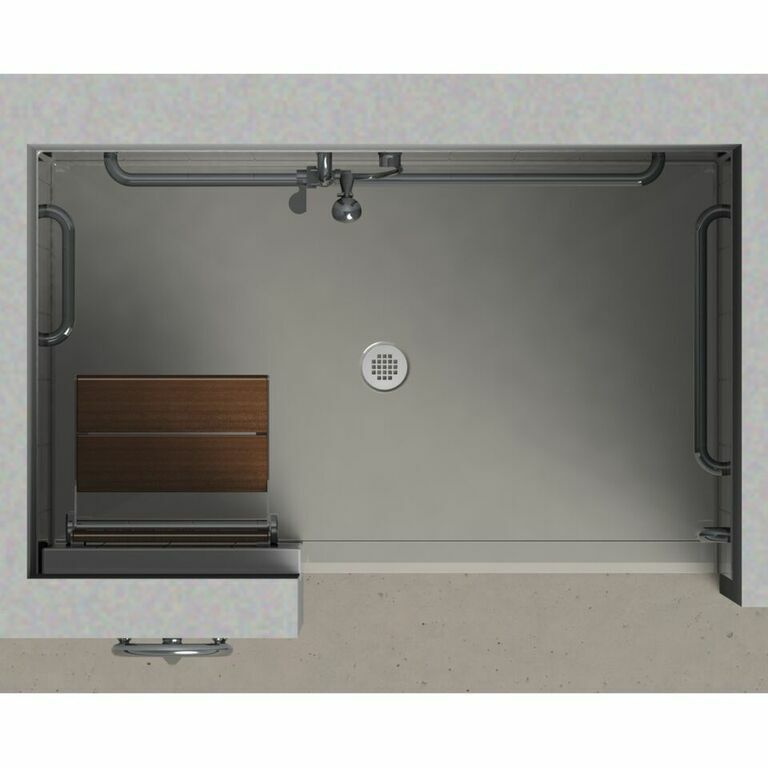 The valve should be located outside the shower and if possible it can be locked. This prevents a confused bather from manipulating the controls during an assisted bath. 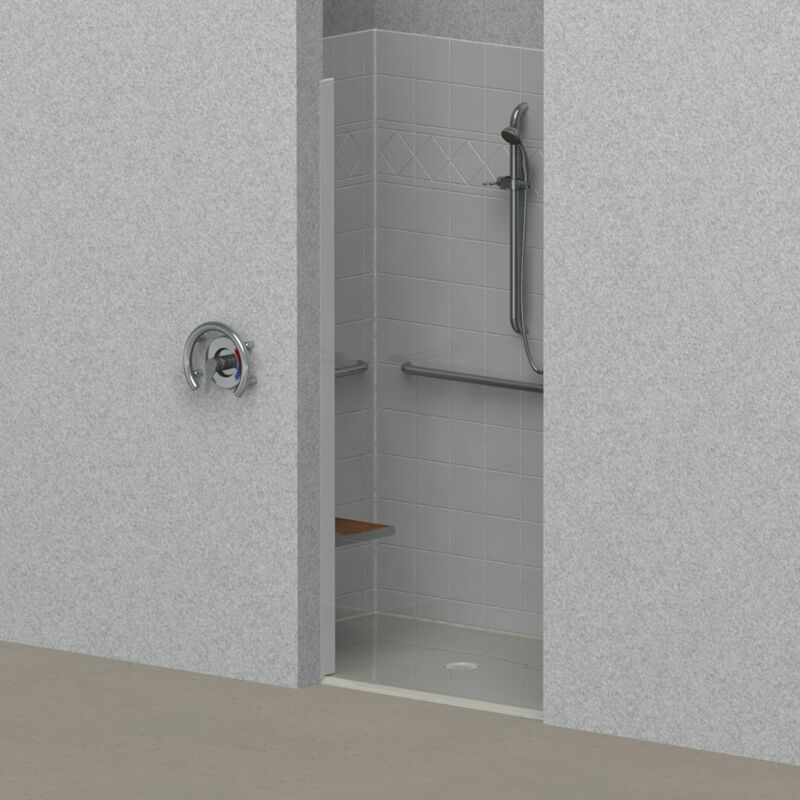 Grab bars should be contrasting to the shower wall color.